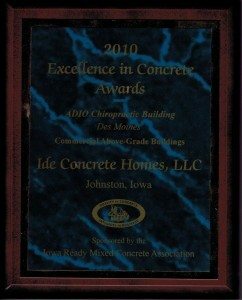 Ide Concrete Homes founder Jonathan Ide brings a lifetime of experience and a passion for efficient, high quality construction. He began offering services as an ICF builder after completing his family’s concrete home in 2005. Through careful planning and close communication with clients throughout the entire process of each project, Ide Concrete Homes consistently keeps projects under budget and on schedule. 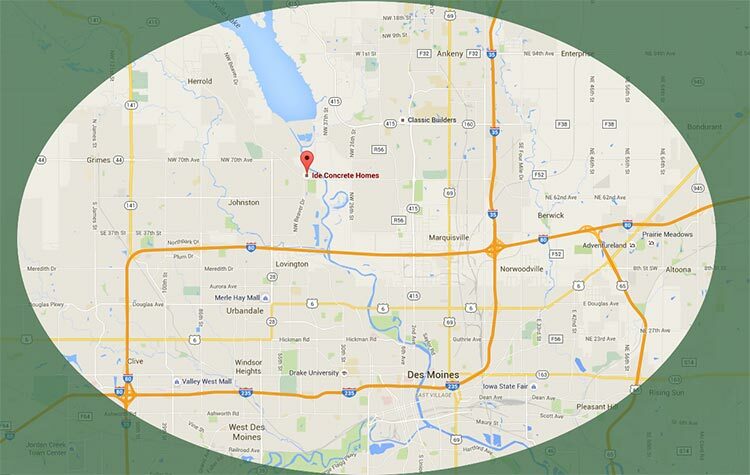 At Ide Concrete Homes, our philosophy is to keep your long-term interests in mind. In every detail, we combine old-fashioned work ethic with modern techniques, and that is why we have established such a strong reputation as concrete home builders in Des Moines. We take pride in what we do, taking a very personal approach and getting to know each client so that we can give them exactly what they want.